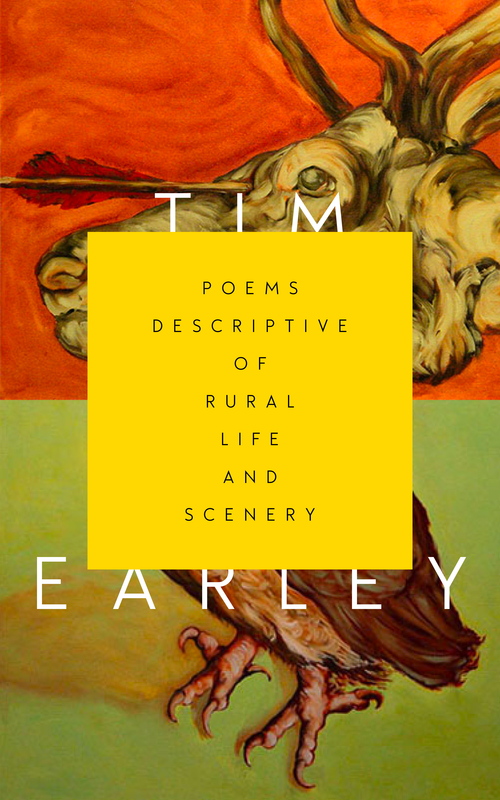 Pre-order books by Earley & McCarthy while you can! 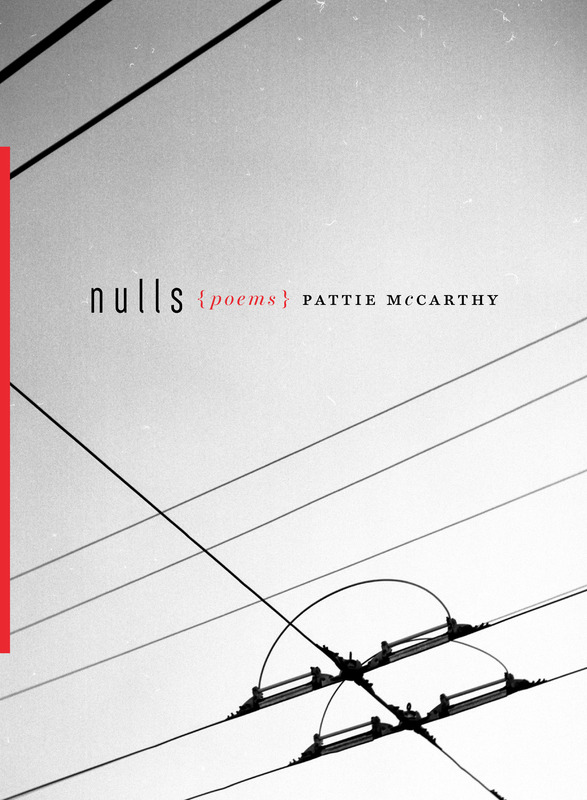 Tim Earley’s Poems Descriptive of Rural Life and Scenery is headed to the printer shortly, and Pattie McCarthy’s Nulls is in the final proofreading stage. Right now you can pre-order each book for $13 (free shipping + $2 off cover price) or the pair for $24 (free shipping + $6 off the cover price). We are a small press run in the non-existent spare time on the non-existent expendable budget of a couple adjunct instructors, and we value your pre-orders SO MUCH. In fact, they make our whole enterprise possible. Please pre-order now, get a great discount and some wonderful books, and help us keep doing what we do! We’re so excited about these beauties!